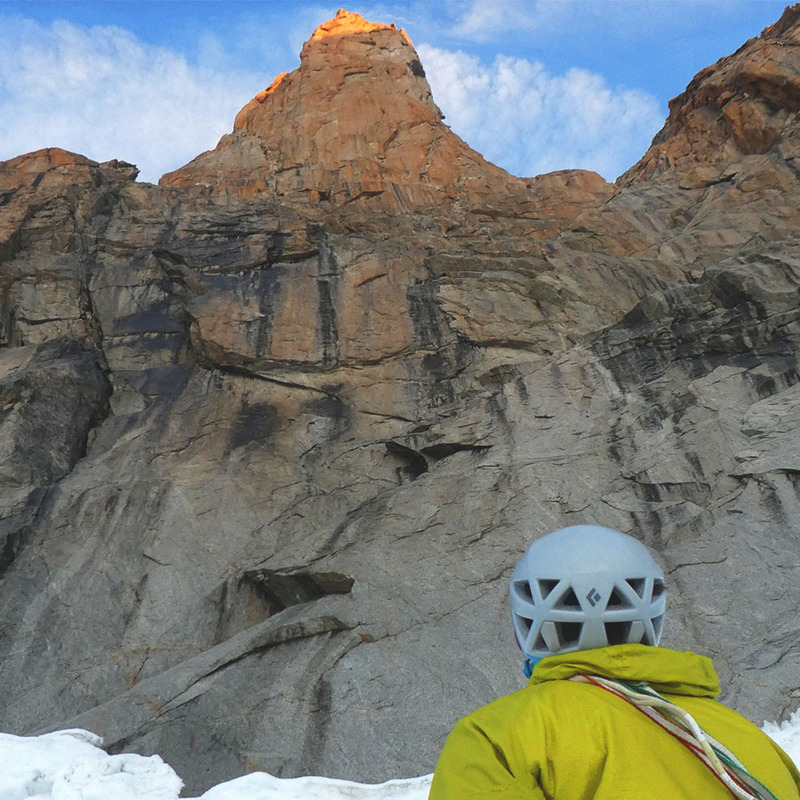 Alpine rock climbing is extremely breathtaking, challenging and rewarding. 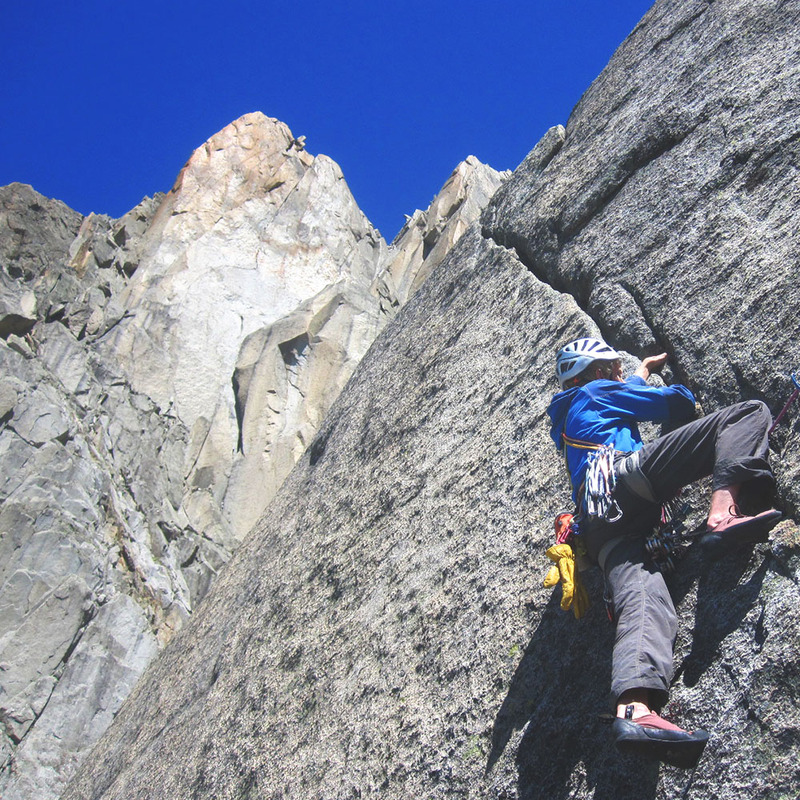 Whether you are doing some high altitude cragging on the South Face of the Midi while enjoying the views of the Mt Blanc Massif or the steep and vertical walls around the Brevant, or hanging out at the Furka pass, Alpine rock climbing is enjoyable for any rock climber. Rock climbing is what started me on this path in the first place and it still holds a very a special place with me. My clients will see this clearly themselves in my excitement and enthusiasm! I offer Alpine Rock guiding to cater for any level, be it climbing with a glacial approach, multiple days staying in alpine huts or bolted roadside cragging…there is something for everyone’s level, ability and aspirations. As well as experiencing the fun of rock climbing in the Alps, there will be plenty of opportunities for people to learn, ask questions and leave feeling more confident in their personal climbing ability. In the late autumn and winter, the beautiful watercourses in the alpine valleys transform into fascinating ice formations, turning them into ice climbing routes. With many ice falls relatively road side you don’t get burnt out on an arduous approach, maximising your time on the ice instead of the walk in! 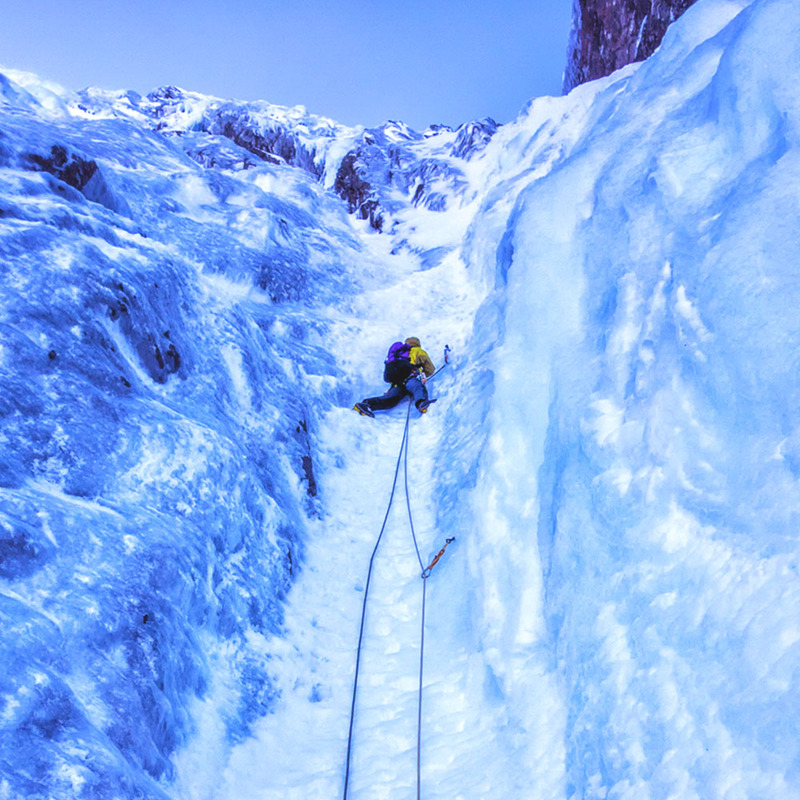 Climbing ice is very enjoyable in itself but also helps to build upon your confidence in a more technical mountaineering environment – especially when it gets steeper! Year upon year, the Alps provide excellent ice climbing conditions. 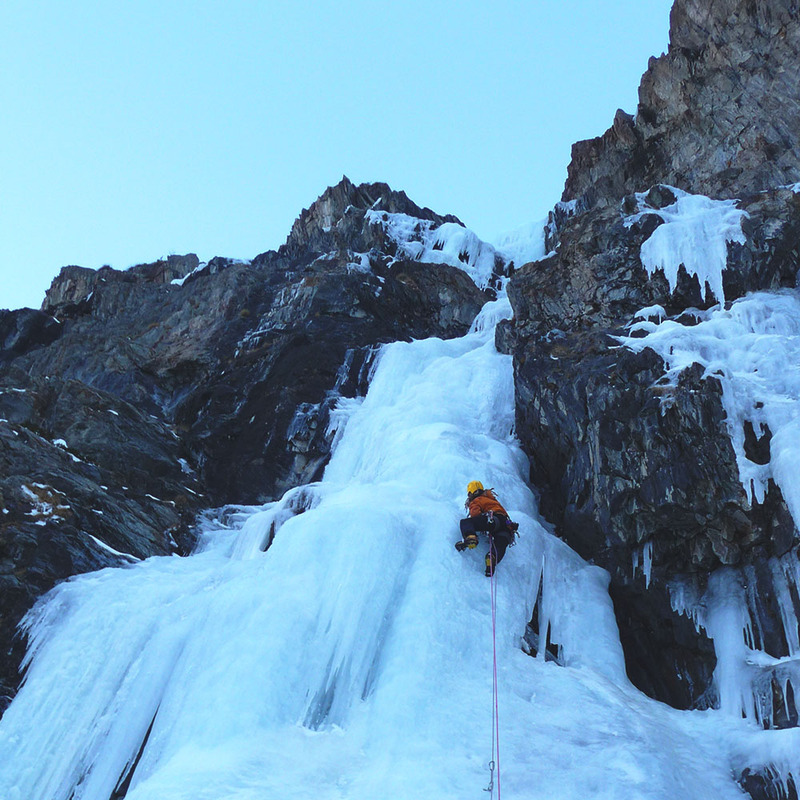 The reliable low and stable temperatures ensure ice climbing venues such as Cogne (Italy – oh and the amazing cheap coffee! ), Kanderstag (Quaint Swiss Valley), La Grave (Steep sided dark and beautiful valley in the Ecrin) or Rjukan (Norway) are climbable during the winter months. 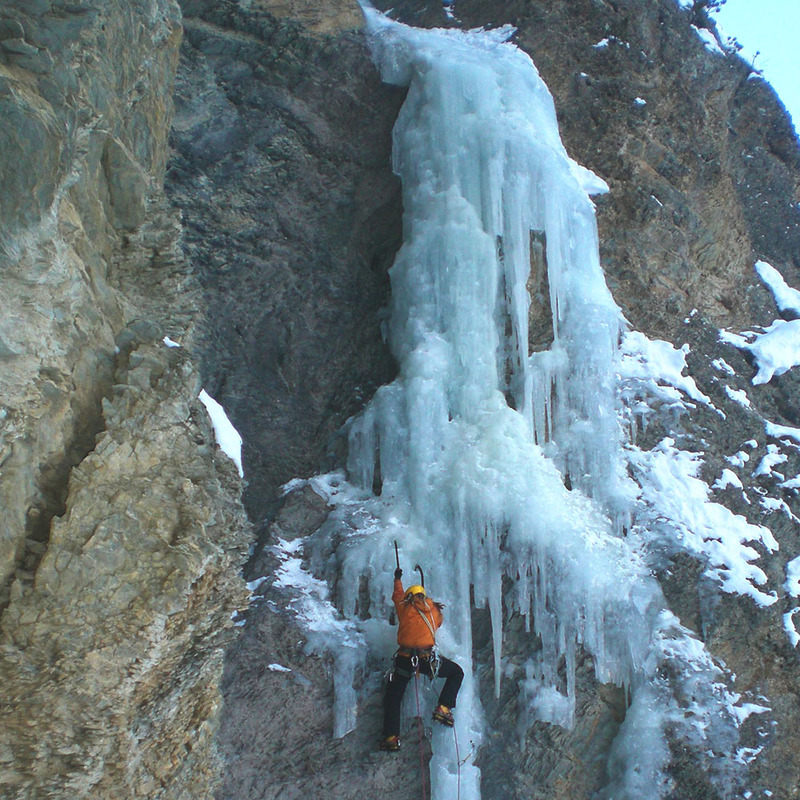 The best months for ice climbing are late November – early March. My first love was and probably always will be traditional climbing. It is what I miss most when clipping bolts on sport routes in Europe or being immersed in the moment with a 2am alpine start. 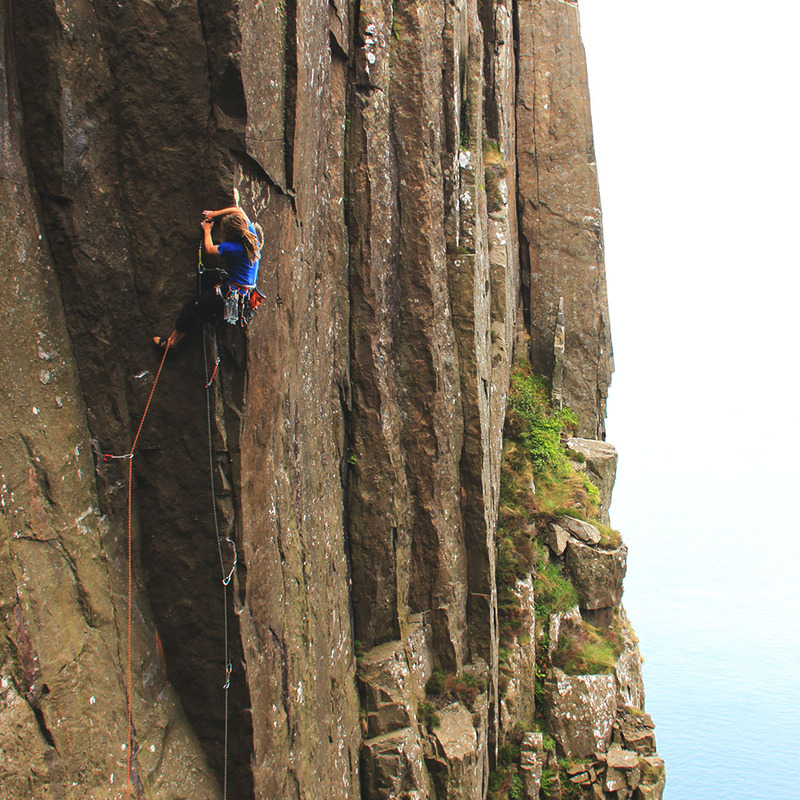 Ireland offers a lifetime of exceptional rock climbing. From the sheer dolerite cliffs of Fair Head, to the compact and perfectly well sculptured Alladie in the Burren and the magnificent Mourne Mountains – there is a rock type and route to suit everyone’s ability and next adventure. I offer guiding throughout Ireland, generally in the spring time (April – early June) and Autumn (September – October) – when I am not skiing or alpine climbing! 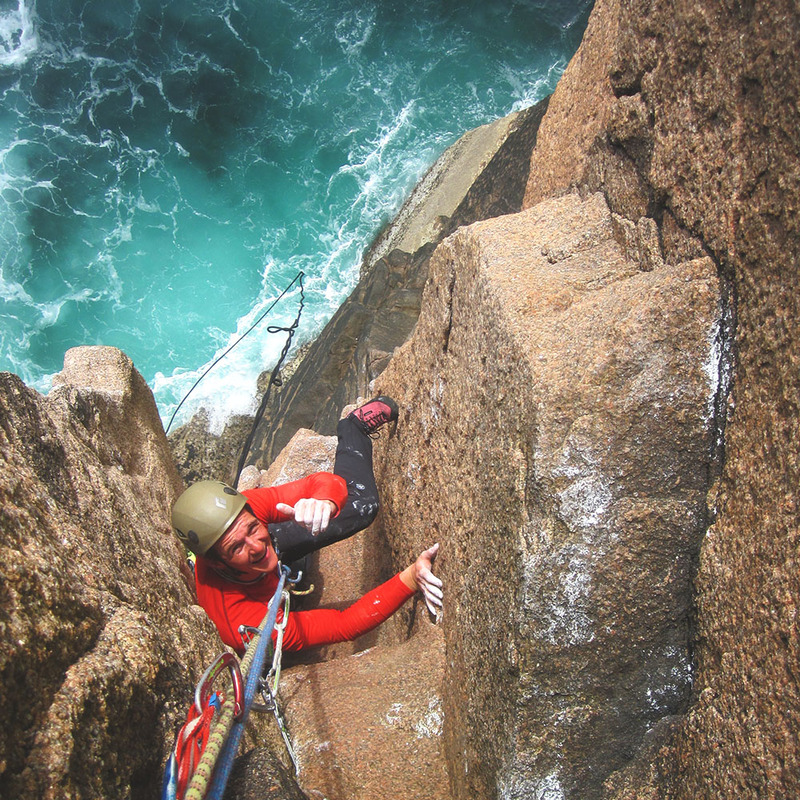 My days out on rock tend to tick two boxes: more climbing, rather than listening to me talk at you (as you are there to climb after all), and expanding your knowledge base and level of safety. I am a very active climber and this is what sets me apart from many people offering instruction – this isn’t just my day job, it’s my passion! Your rock climbing experience will be current, genuine and will give you a real insight into routes, the area and traditional rock climbing in Ireland. I also offer the Single Pitch Award. Click here for more information. The winter environment is a very enjoyable time to be in the mountains, especially the Scottish ones! 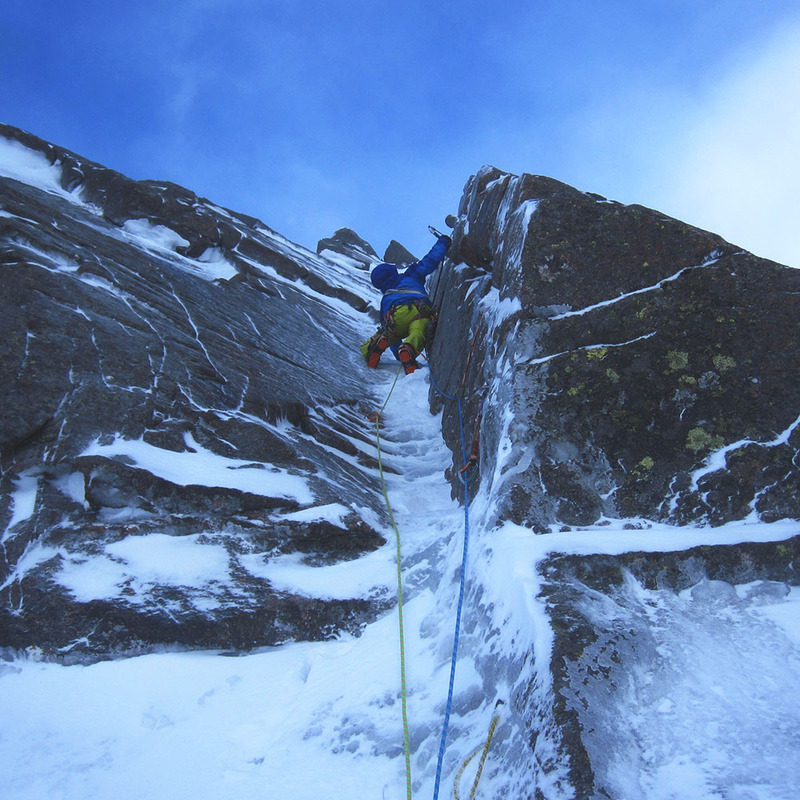 Scottish Winter climbing is a mixture of unique style, ethics, weather and conditions and with these pieced together correctly you end up with a memorable and very rewarding experience. The environment is often described as ‘fickle’ but with my guidance and experience I can guarantee a positive and learning experience. It can be summed up as a mixture of pleasure and pain! The Scottish Winter Mountains are often underestimated at their relative low altitude compared to ranges such as the Alps, but being fully prepared is vitally important to enjoy winter climbing in Scotland. I can recommend technical equipment and clothing to make your days out in the Scottish environment much more comfortable. Whether it is ticking off some Cold Climbs classics, introduction to mixed climbing, snow craft and avalanche awareness or a bit of ridge scrambling, I can tailor the day to your winter climbing aspirations. The Scottish Winter season changes most years but for most reliable conditions, January – March are usually the best months. I tend to operate in The Cairngorms, Ben Nevis, Glencoe and the Torridon area.